Home – Is it Yerself? A bit about myself. 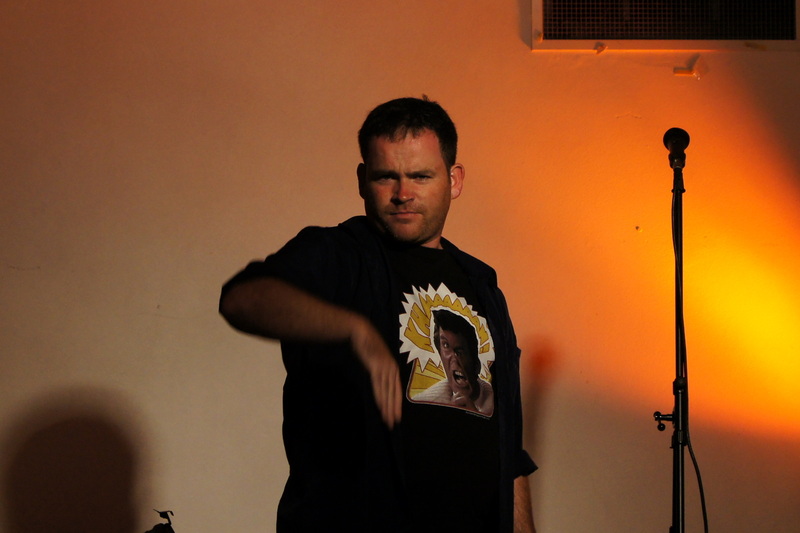 My name is Dave Keeshan and I am an Irishman living in Sydney and have bursted onto the comedy scene (figuratively of course). 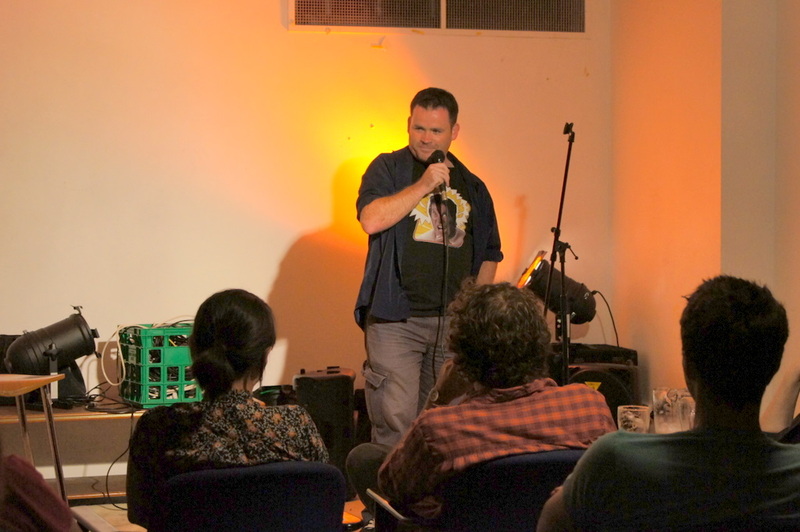 I have performed on most of the up and coming stages around Sydney (even did a day trip to Newcastle) and looking forward to getting more exposure on stage and taking the potato back from Danny Bhoy. I am available for support, MCing and event organisation in and around the Sydney area. This is where I hang out on the internet.